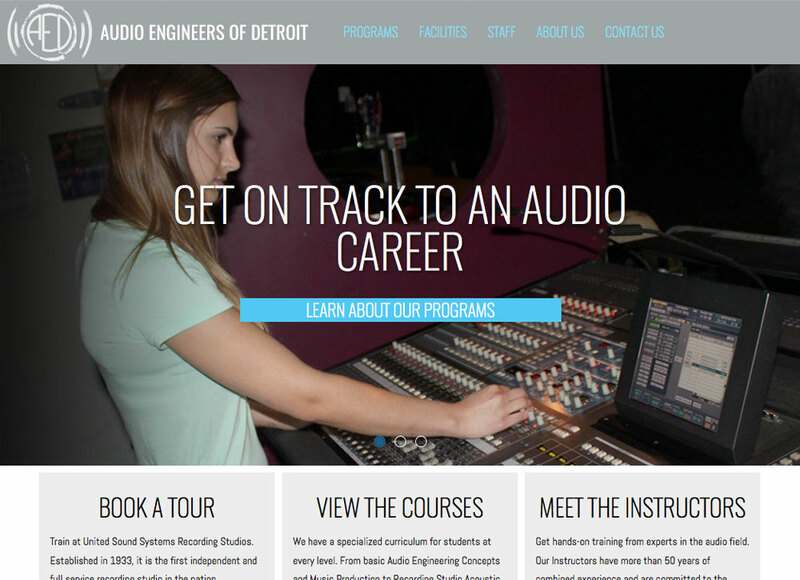 Audio Engineers of Detroit LLC provides high quality, comprehensive audio engineering training at an affordable cost. 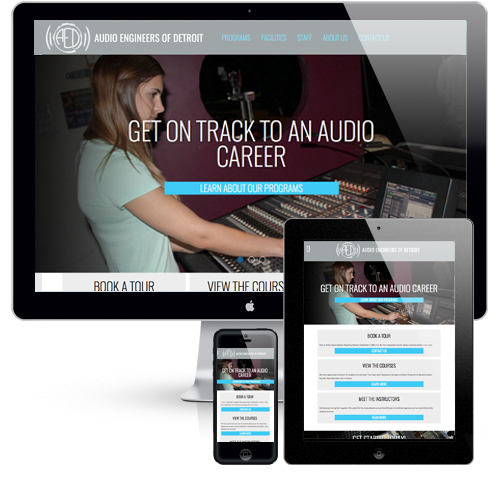 Their customized curriculum features topics from basic audio recording engineering components to live concert and theater audio. 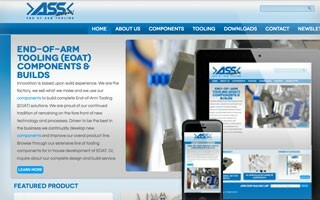 Audio Engineers of Detroit needed a website to inform prospective students about their vocational programs. 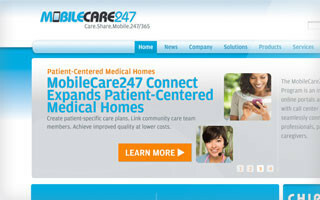 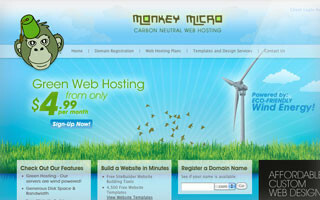 We provided a custom WordPress based website.